CLIO CONTOGENIS is an actor living in New York City. She graduated from Yale University in May 2014 with a BA in Theater Studies and English. 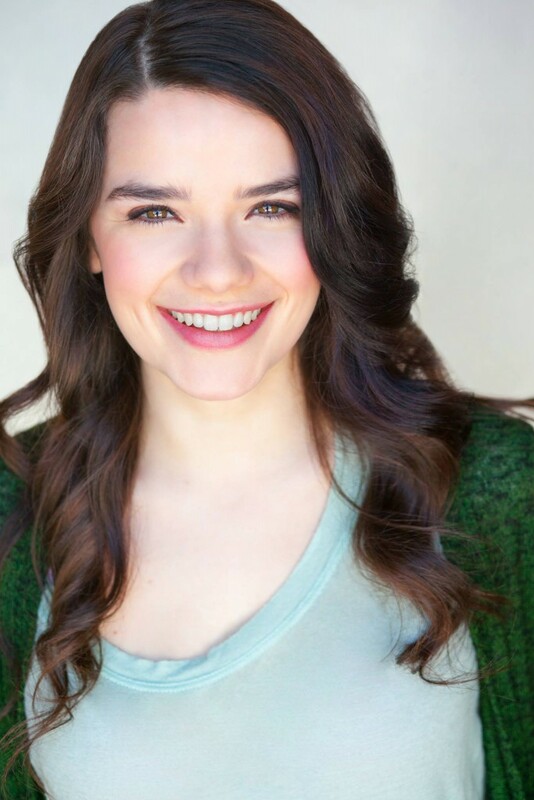 She has also studied acting at the British American Drama Academy and with the Stella Adler Studio. Her favorite roles at Yale include Juliet in #romeojuliet, Amanda in Private Lives, and Lady Anne in Richard III. Clio appeared played the part of Hero in Offline Production’s Much Ado About Nothing.